We are excited to bring to you our 21 day Wellness Purification program. We are partnering with Standard Process to bring quality whole food based nutrition and supplements with support, recipes, and easy to use guides. Making a positive impact to your health could not be easier. Does 21 days seem too long for you? Ask about our 10 day options to address common imbalances due to inflammation hormones and poor blood sugar handling. The Standard Process Purification Program is not strictly a cleanse diet but rather a structured program that combines whole food eating with supplements, nutritious supplement shakes, and light exercise. The menu includes an abundance of fresh vegetables and fruits for the first 10 days with select proteins added on day 11. Read more here. 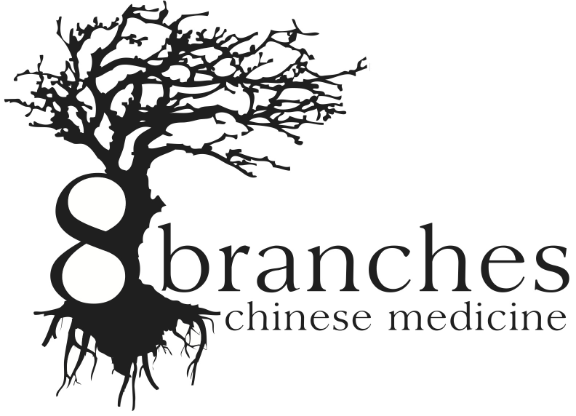 At 8 Branches you are invited to complement your purification plan with the support of individualized guidance and treatments designed just for you! Schedule a FREE consultation to get you started on the path to better health. Our Purification support program includes: Acupuncture or Auricular Acupuncture support as well as ear seeds and magnet therapy to continue the lasting effects at home.